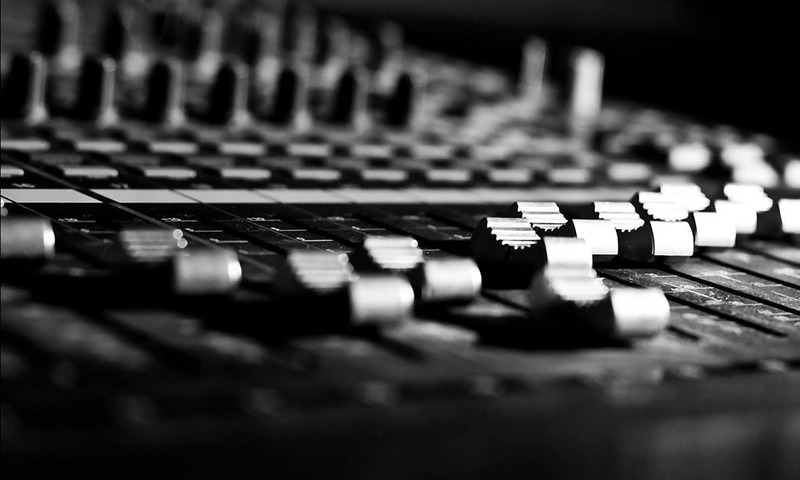 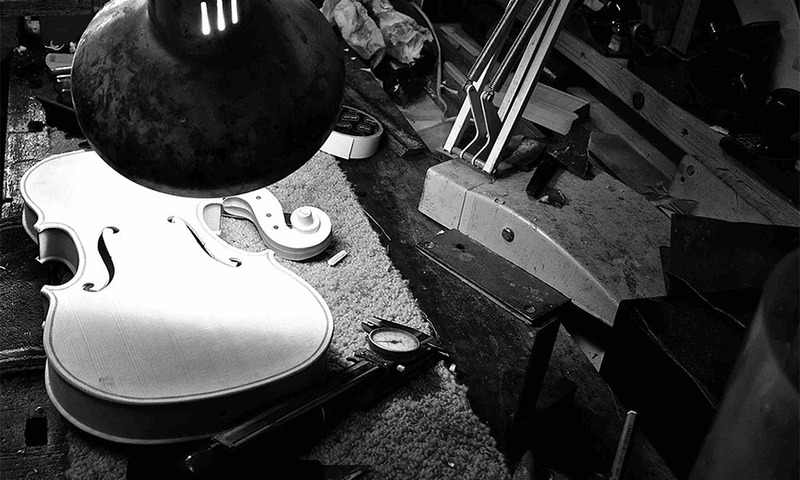 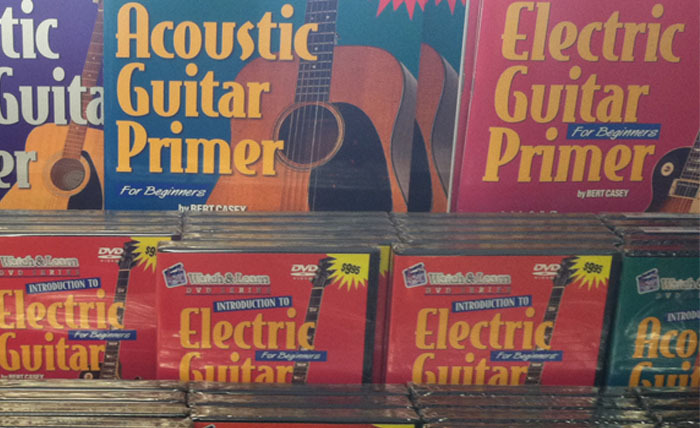 Watch & Learn has been producing instructional music products for over 20 years. 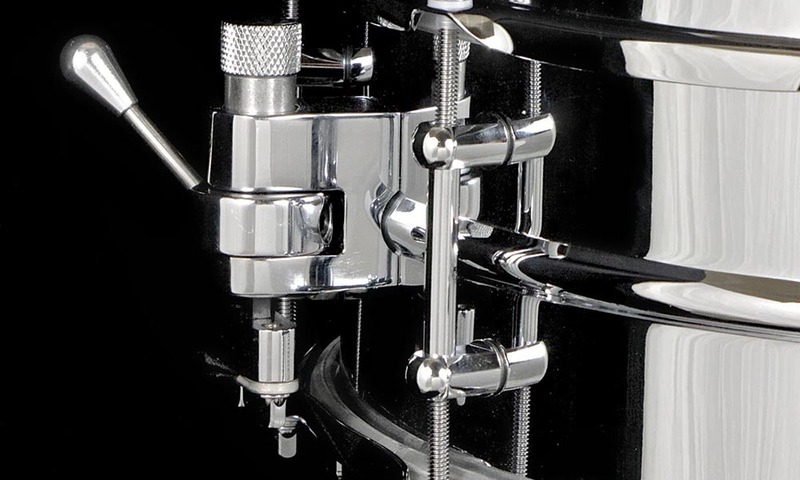 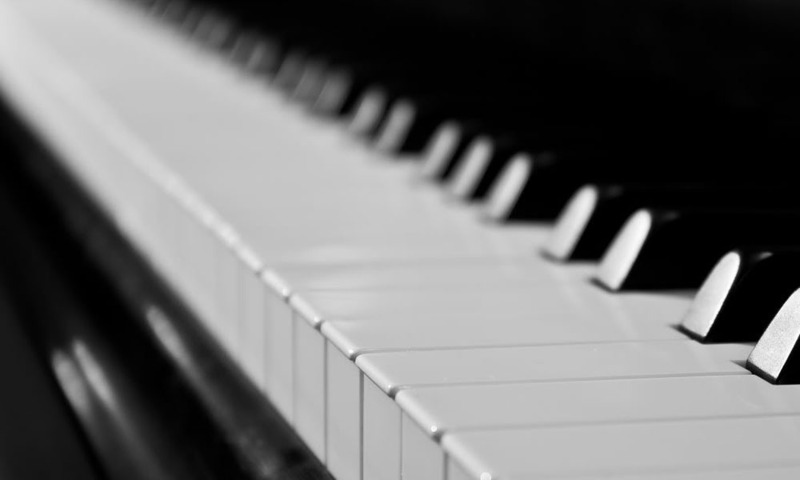 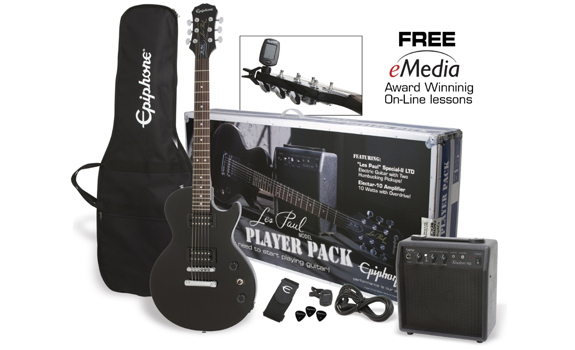 The industry leader in instruction material designed specifically for the beginning musician. 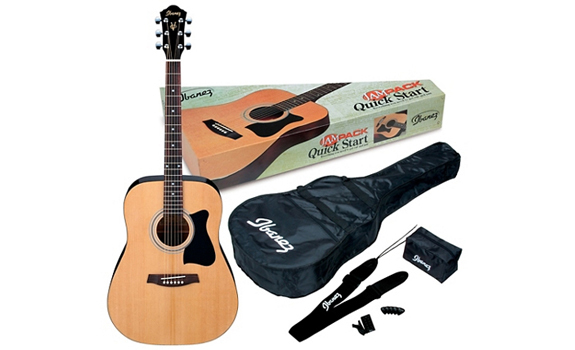 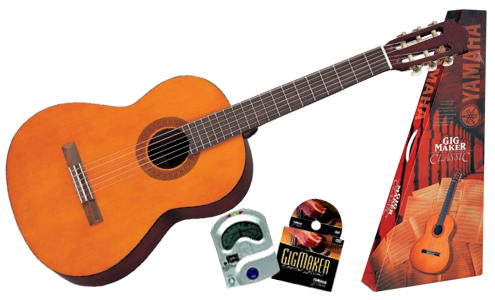 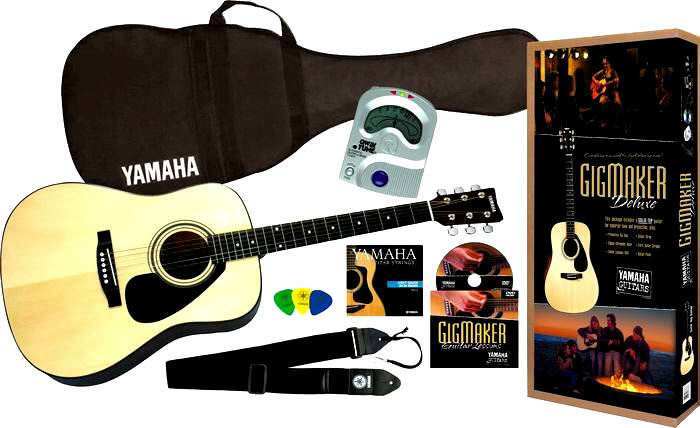 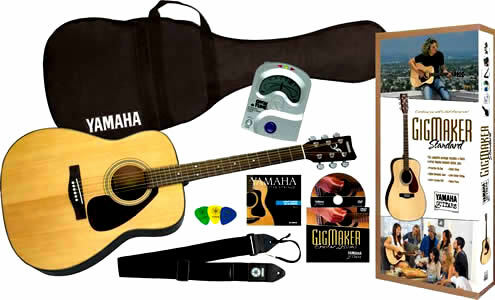 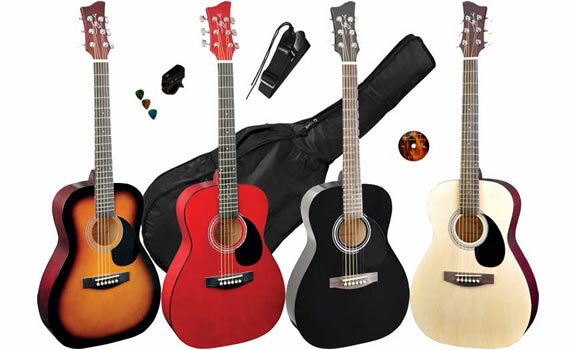 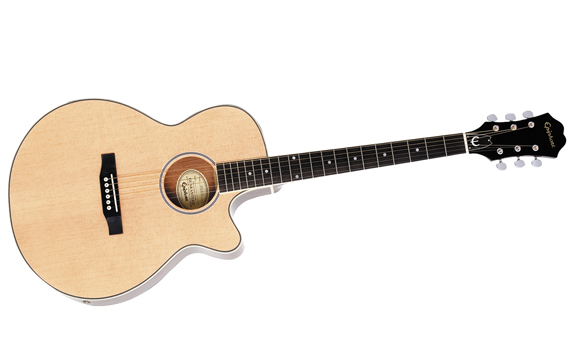 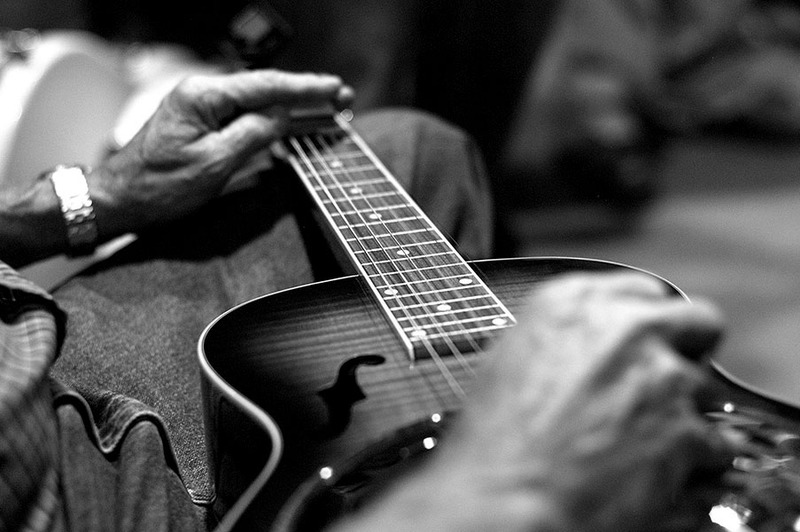 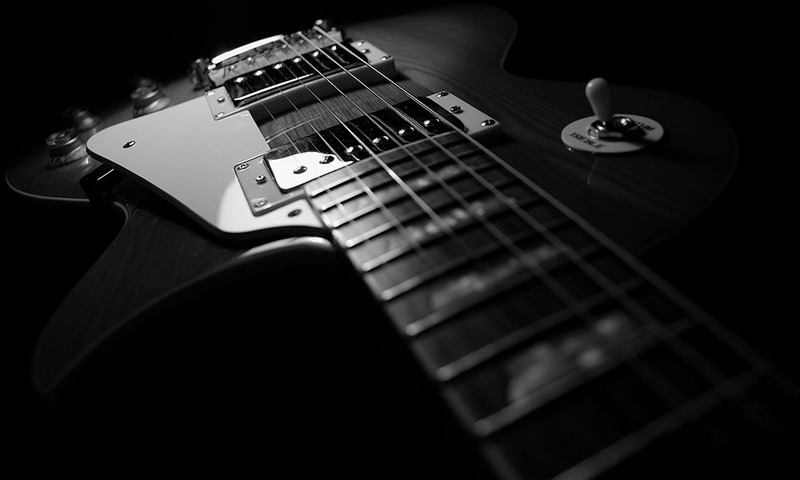 We have books, dvds, and cd's for guitar, bass, drums, mandolin, banjo, keyboards and violin. 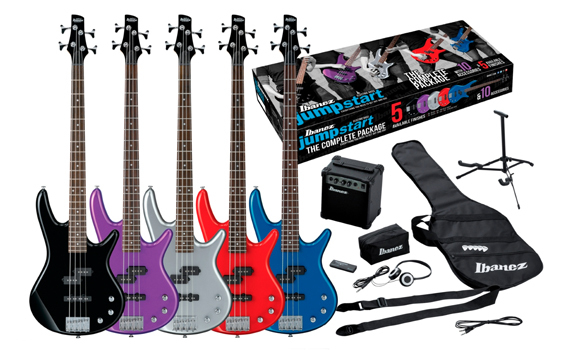 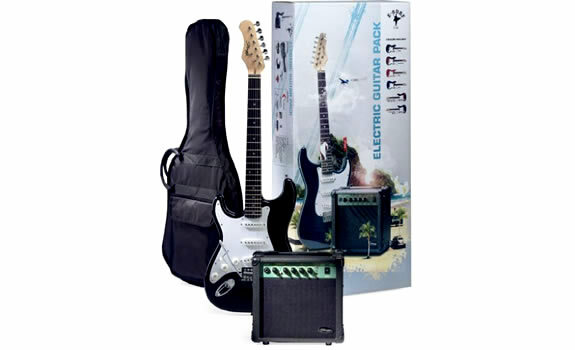 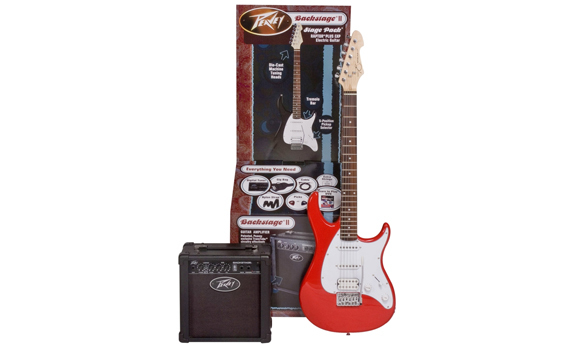 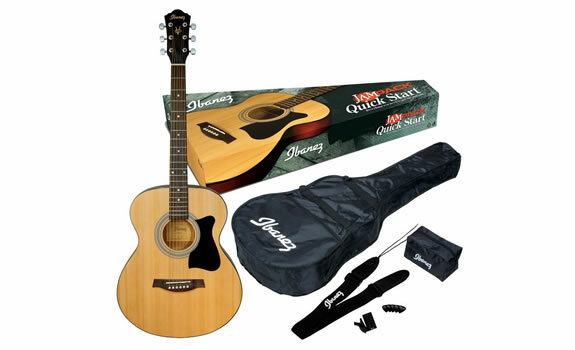 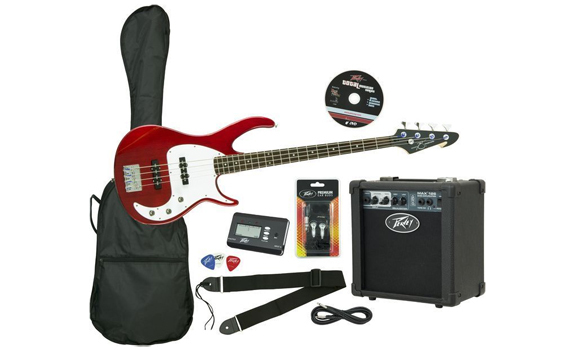 Package Contents: Peavey Milestone bass guitar, Peavey MAX 126 Combo Bass Amp, Learn To Play DVD, instrument cable, gig bag, picks, guitar strap, ear buds, and digital tuner.